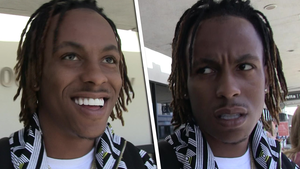 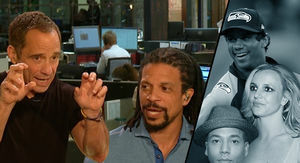 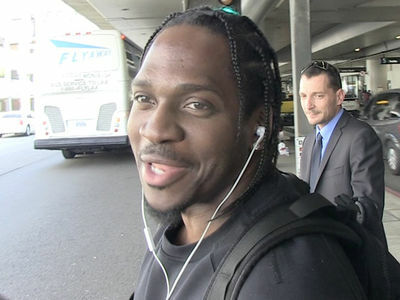 Pusha T Signs $weet New Deal with Adidas ... Good for Kanye, Good for Me!!! 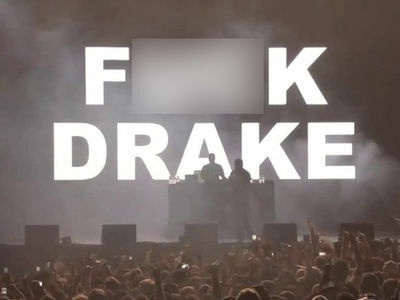 Pusha T is just like his partner in music, Kanye West, because we've learned he just signed a new partnership deal with Adidas that will line the rapper's pockets with stacks of cash. 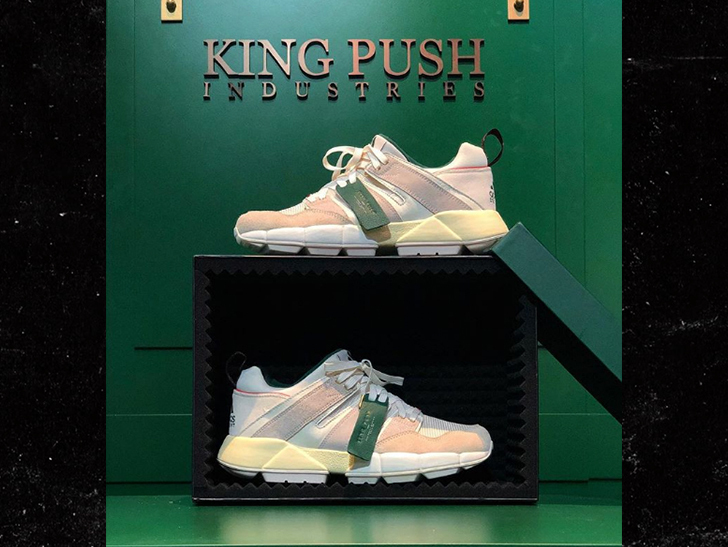 Our sources say Pusha T is signing a new multi-year deal with the sportswear company, and we're told it's worth millions of dollars. 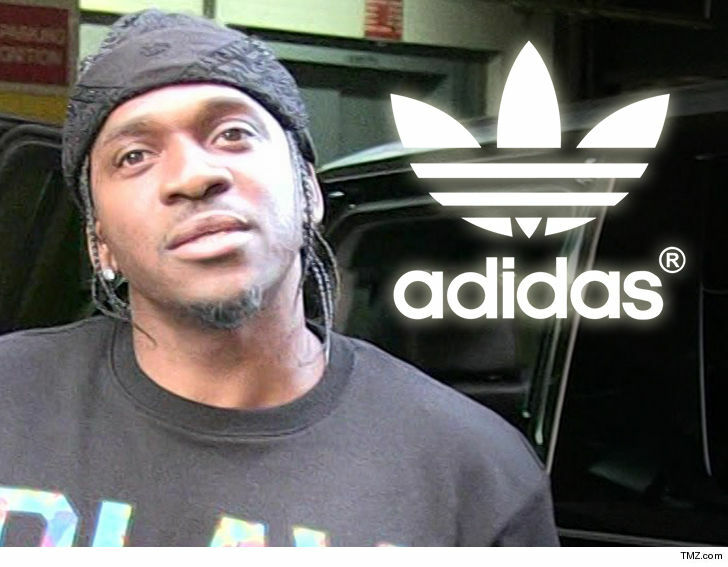 Pusha T and Adidas will continue working together developing products and content ... and it's the next big step for the rapper in his longstanding relationship with the stripes. 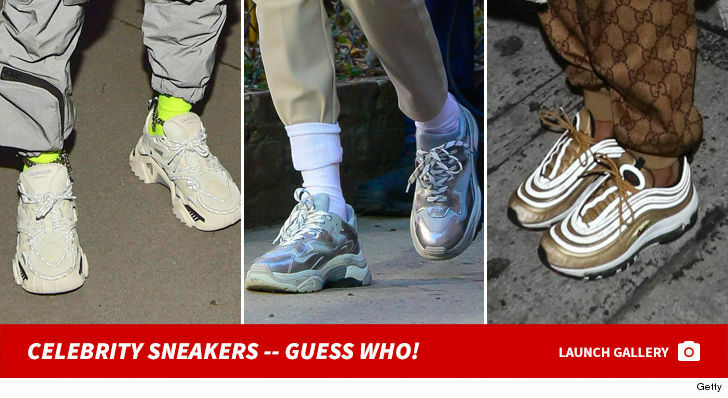 As you know ... his good buddy Kanye also hooked up with Adidas -- after Pusha, for the record -- and Ye famously said he's the "single highest paid person in footwear" ... claiming he's pulling in more cash than even Michael Jordan!